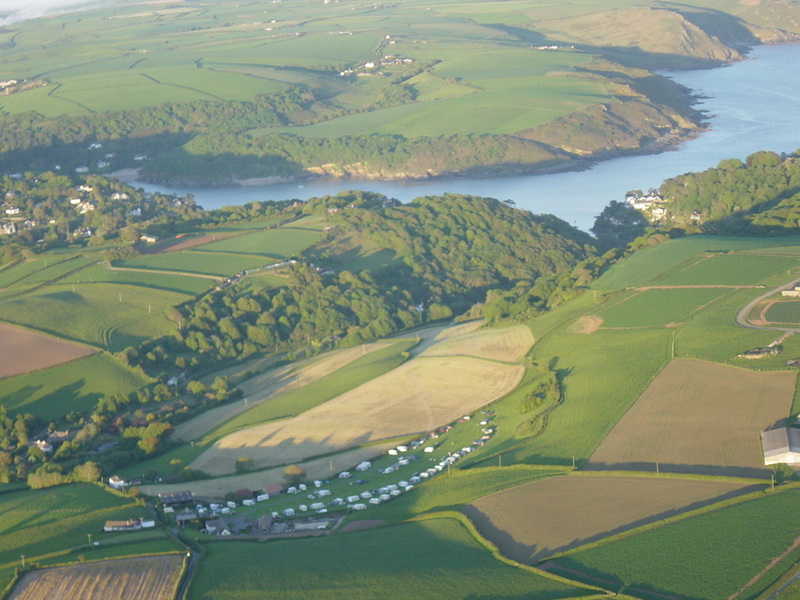 Higher Rew is a family run park in an area of outstanding natural beauty close to the beautiful Salcombe Estuary. 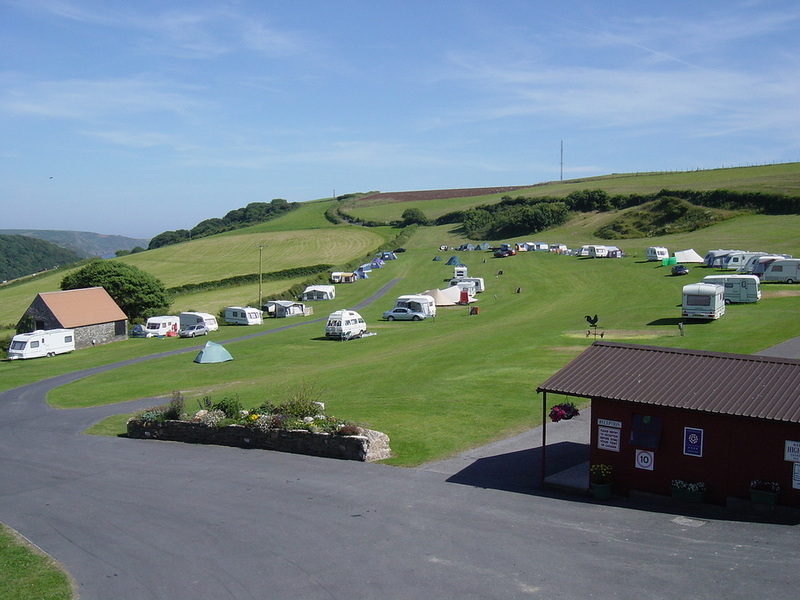 Three generations of the Squire family have, over many years, created a relaxed caravan and camping park for your enjoyment. We cater for couples and families and have geared our facilities with this in mind, there is no onsite bar or club just some play facilities for the children and lots of beautiful countryside to enjoy! We continue to develop our site with the environment in mind. In 1992 we planted a small copse behind the site which continues to flourish. In 2008 we installed solar powered hot water heaters to drastically reduce our energy demands and at the end of 2012 we installed photovoltaic cells to help reduce our electricity demands still further. We also offer full recycling facilities. Higher Rew Farm was bought by John Squire during the 1950s. It remained as a dairy farm operated by two of his sons, Malcolm and Ian Squire until 2000. John began to accept campers on to ‘The Meadow’ not long after acquiring the farm and he continued to do so for 30 years whilst also running the farm. It was not until 1983 that John and his wife Valerie took on the campsite full time when Malcolm and Ian took over the farm. John and Valerie retired in 1998 and since then the site has been run by Malcolm, Sue and Ian along with occasional help from their offspring! The site continues to be very busy, particularly in the summer holidays but it will remain a small, family orientated and friendly site for many years to come.